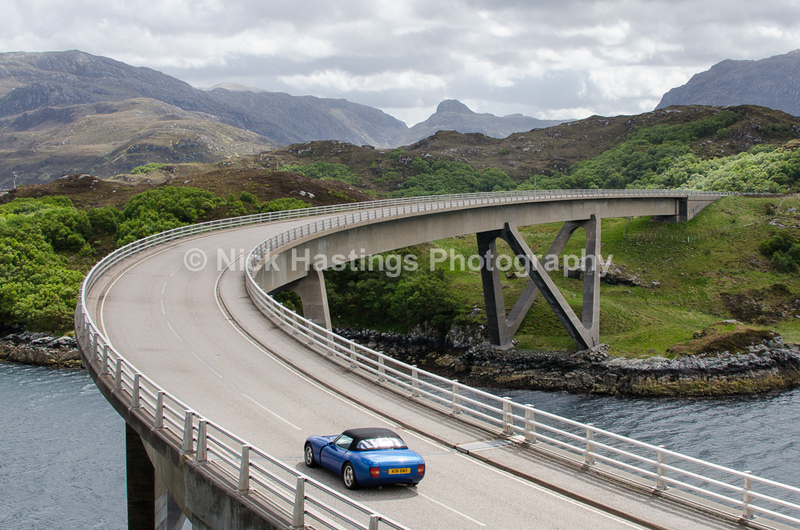 A 500-mile road trip around the far north of Scotland sounds easy, right? 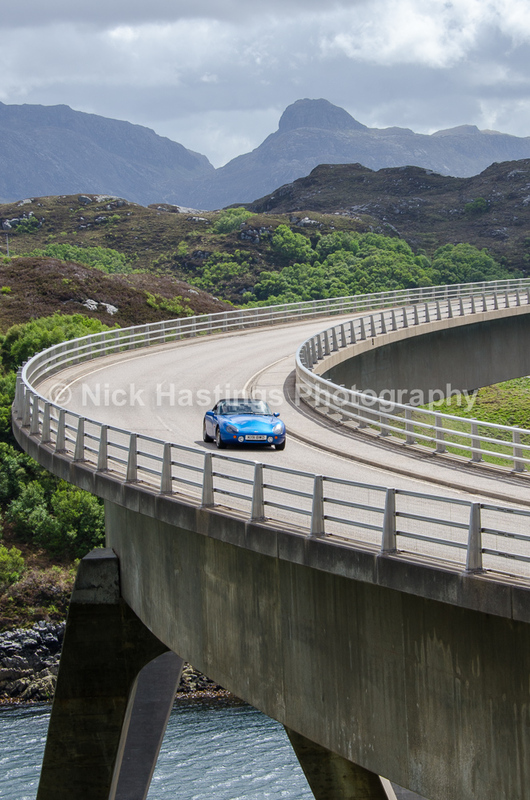 Well, no it wasn’t but it was certainly worth the effort. 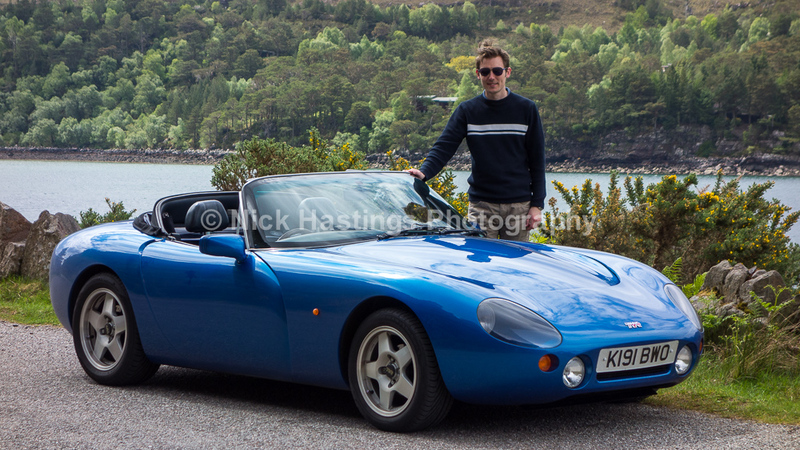 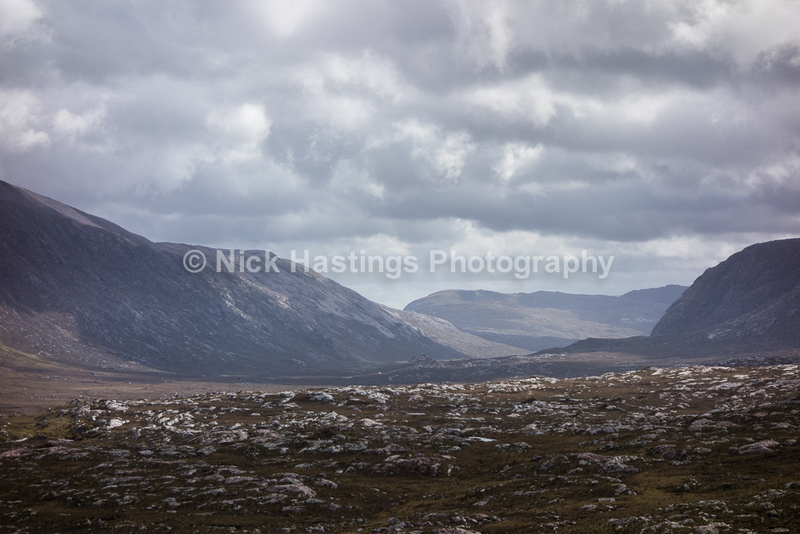 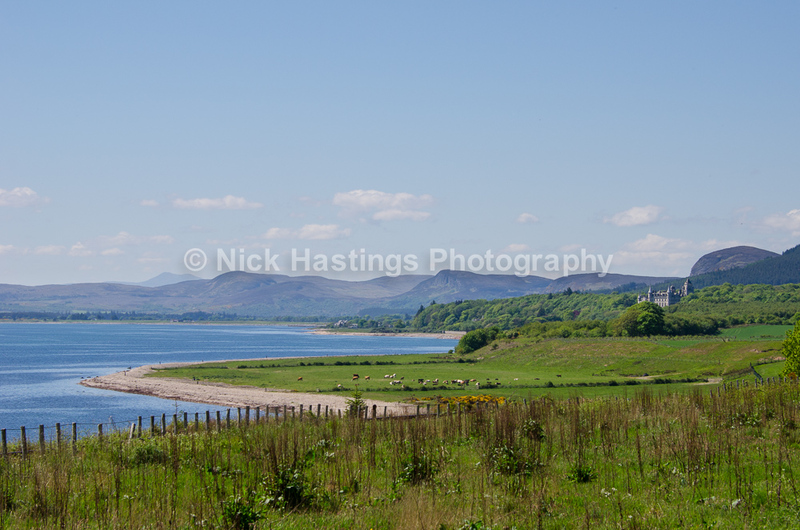 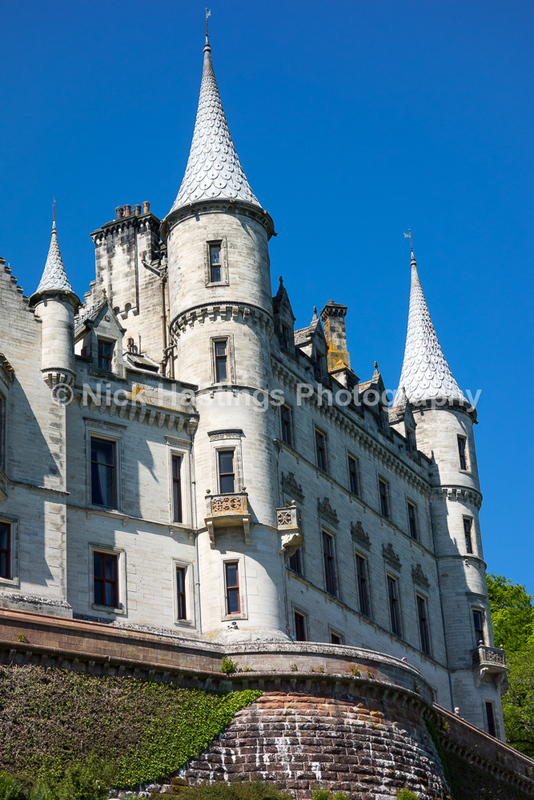 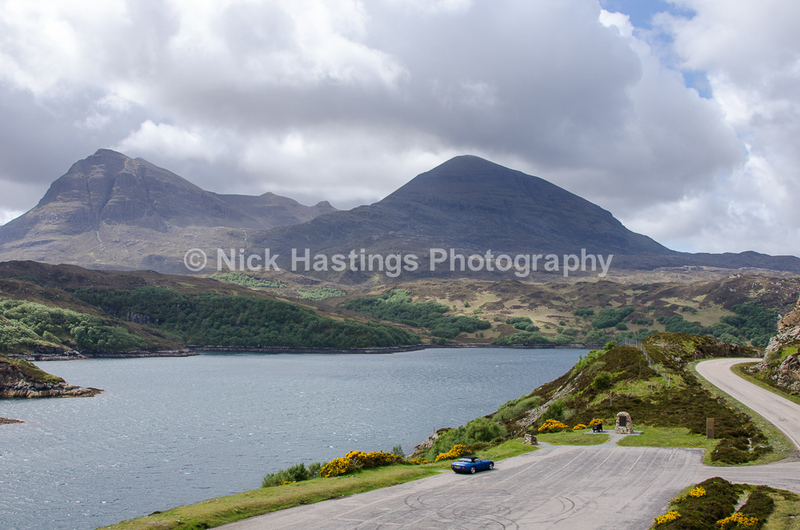 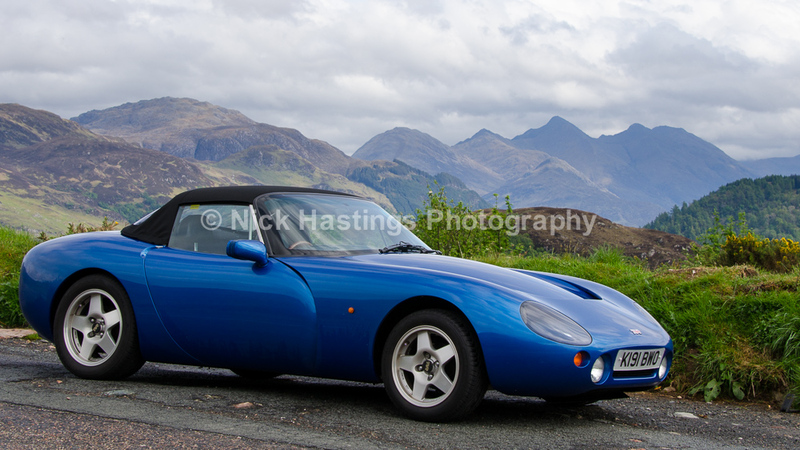 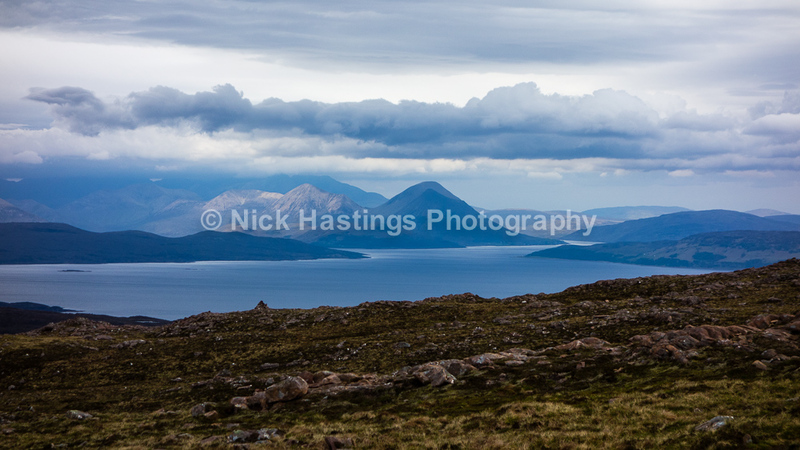 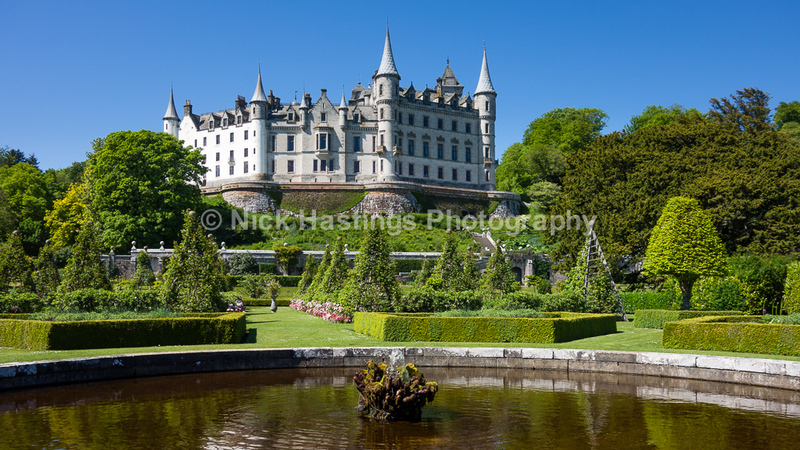 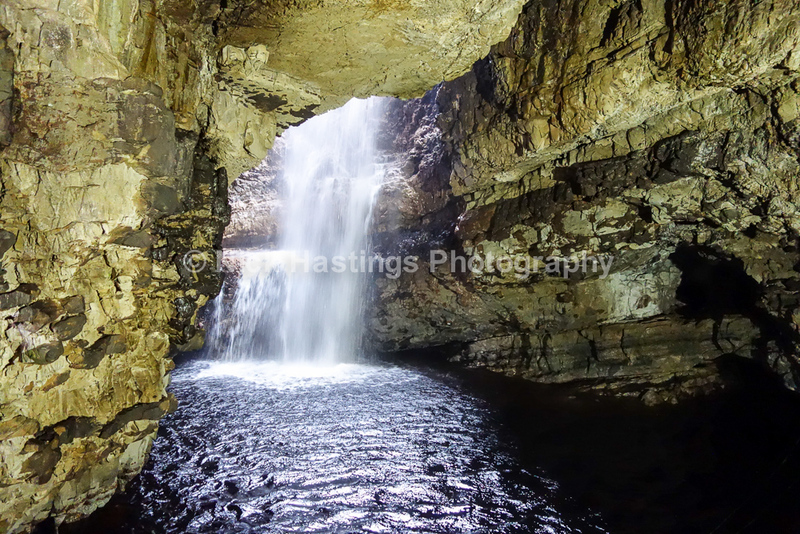 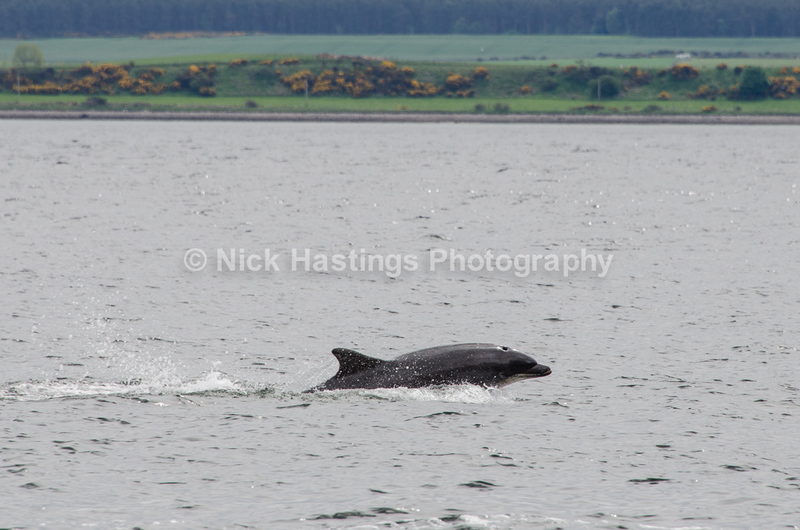 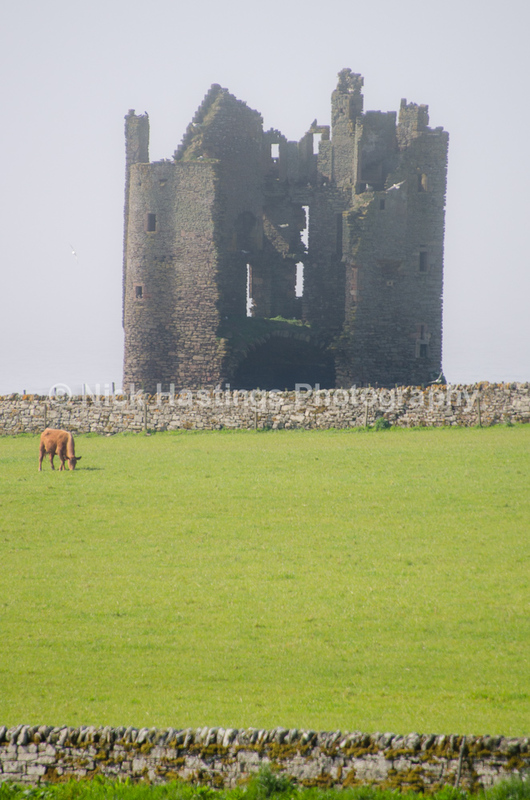 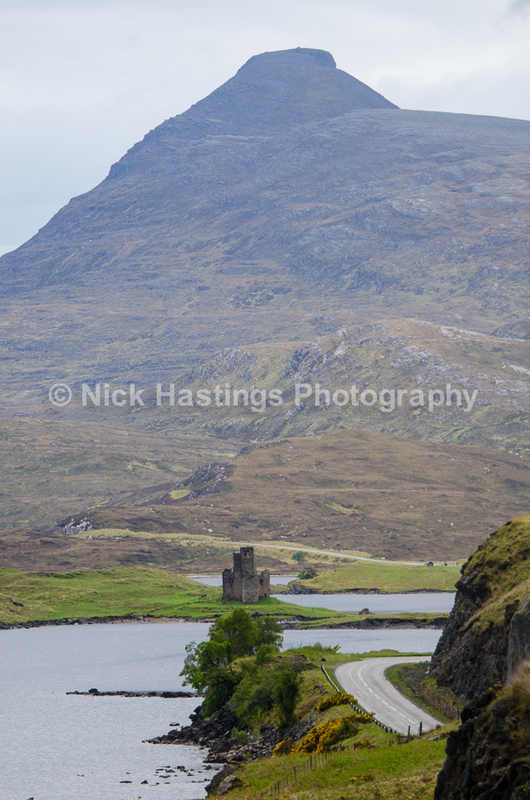 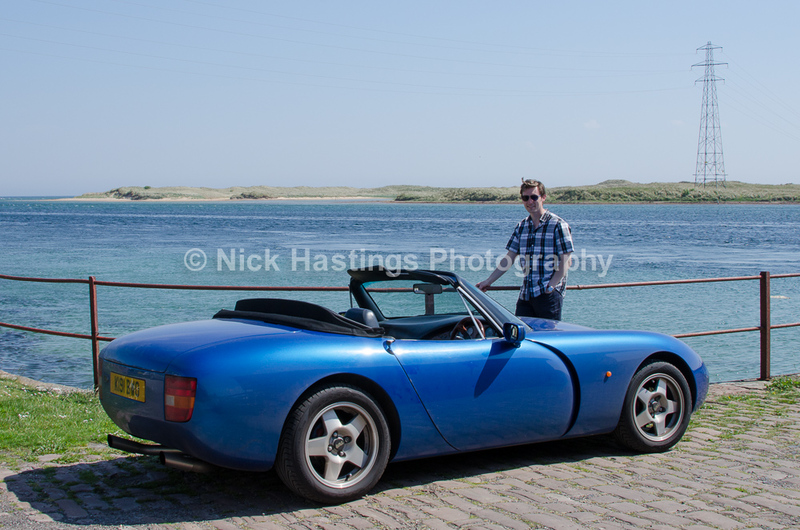 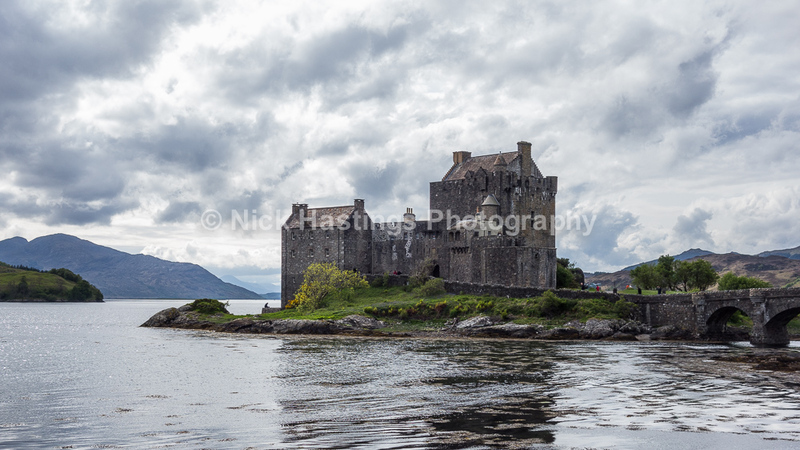 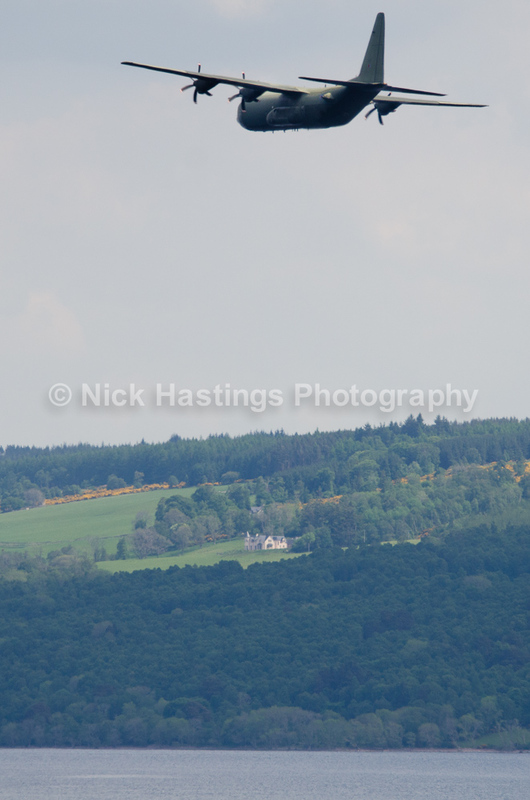 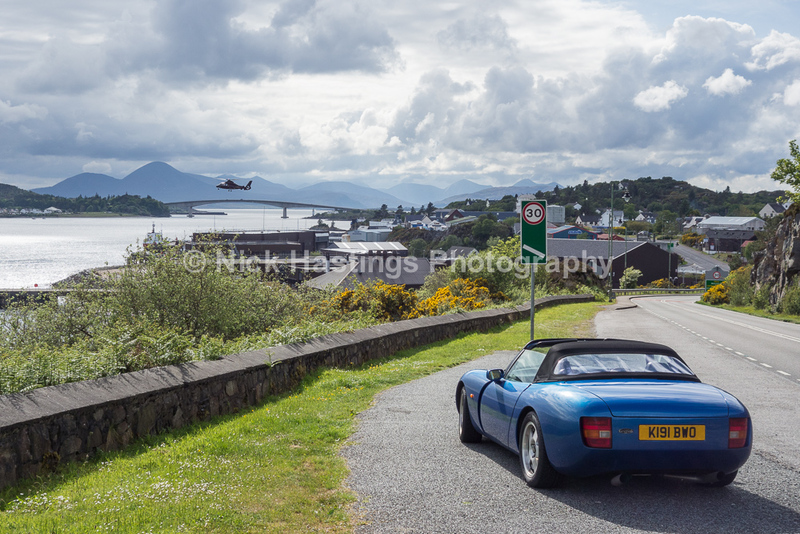 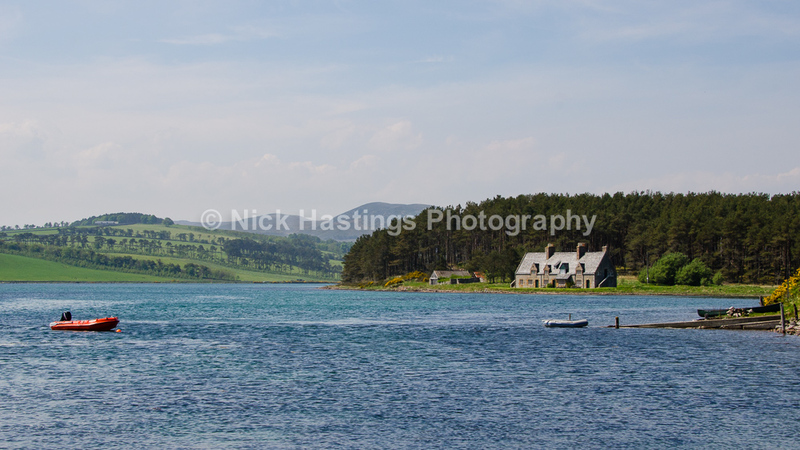 Below is a selection of photographs taken on the North Coast 500 while driving my fantastic TVR Griffith. 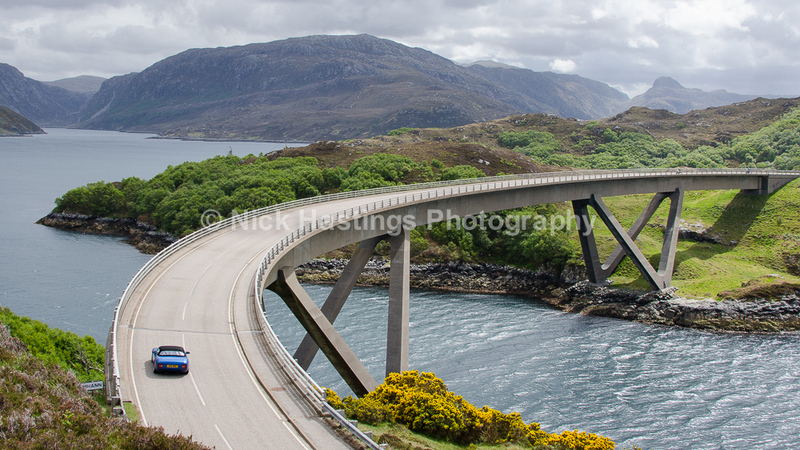 They show the journey which starts in Inverness and then across to the West coast around Applecross, Store, Scourie, then Durness, Tounge and John o’ Groats along the North and down the East via Wick and Dornoch to finally return to Inverness. 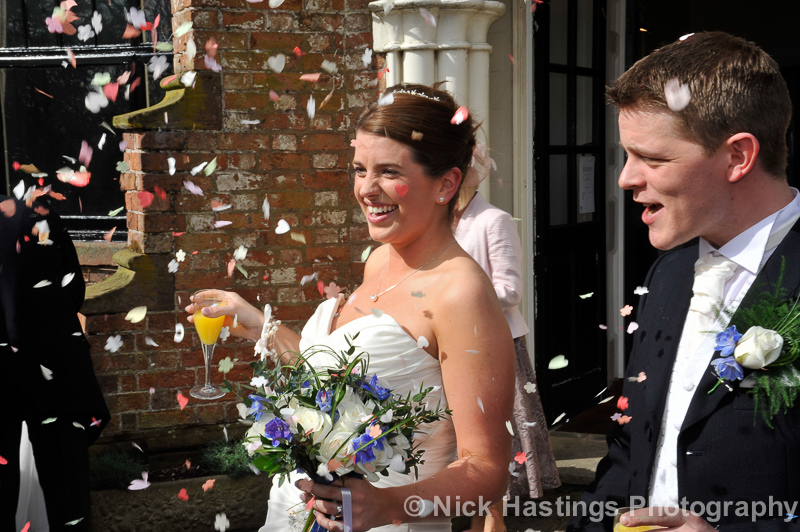 After many hours of work my new wedding photography website is now live! 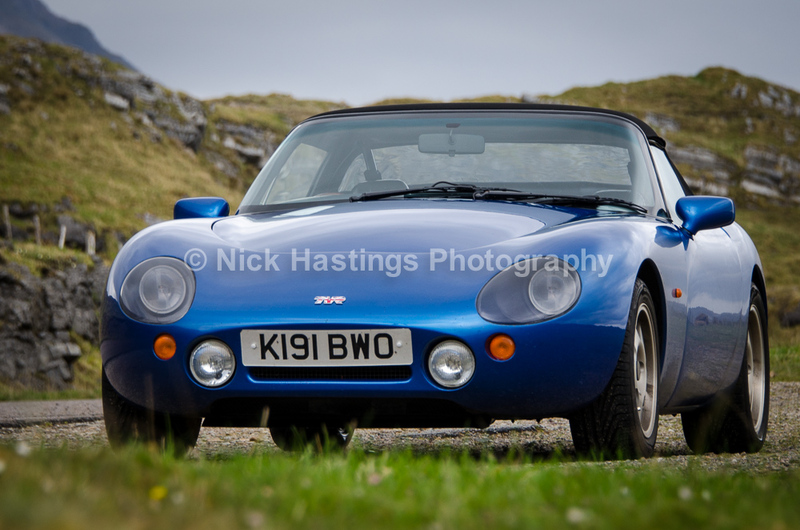 Please take a look……. 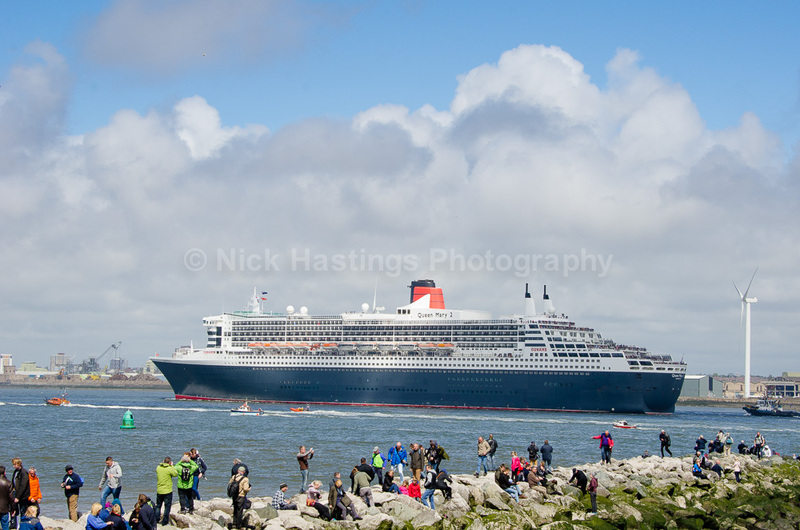 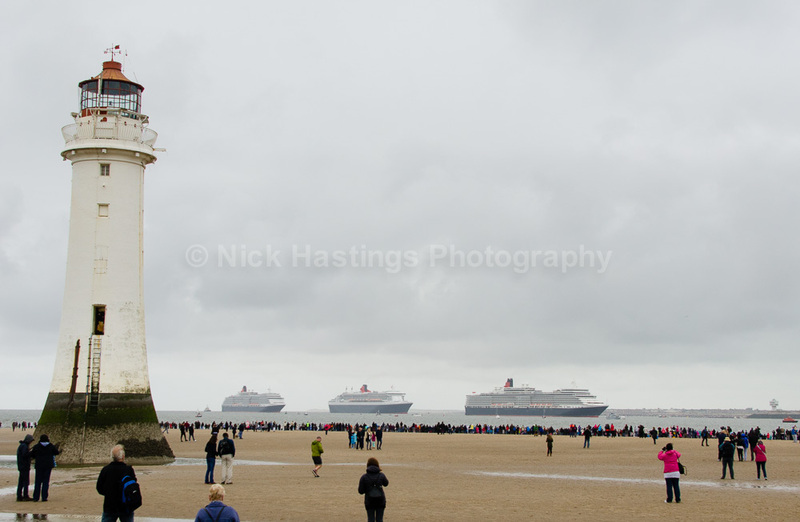 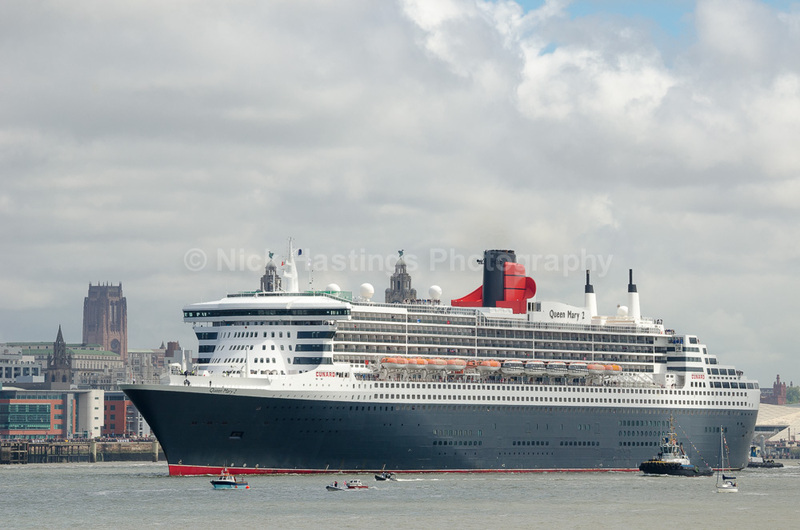 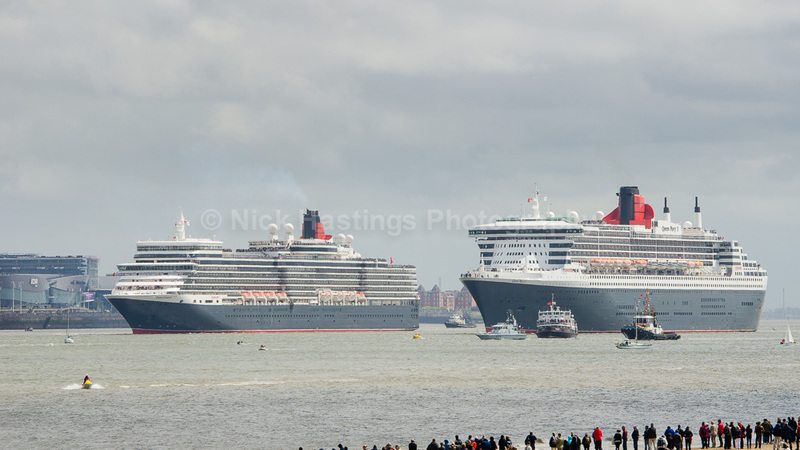 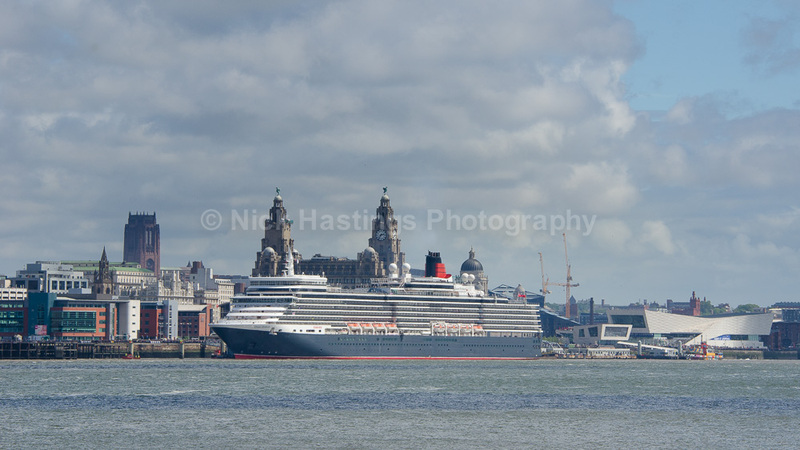 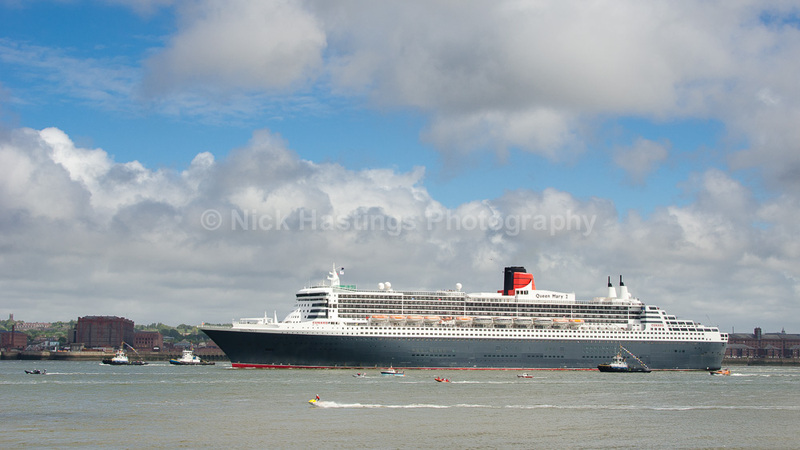 Here’s a selection of shots I managed to get of the 3 Cunard Queens in the Mersey on Monday. 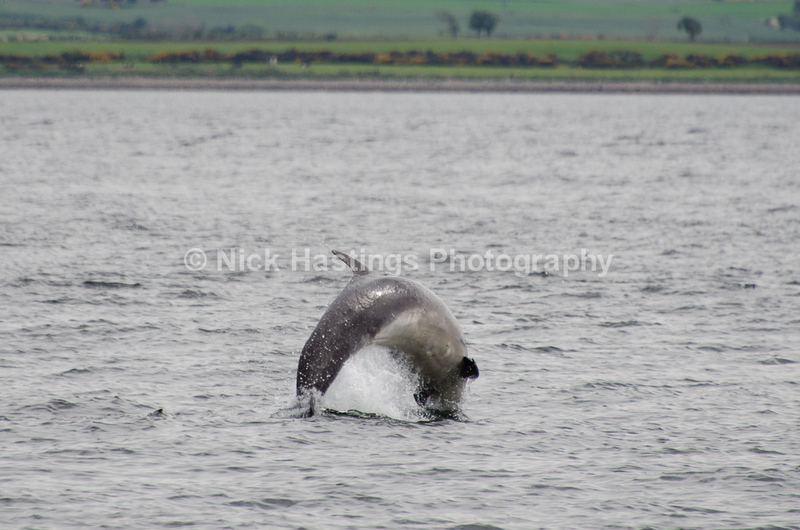 As you can see it started off murky but improved later thankfully.